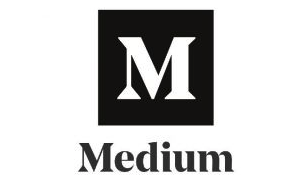 Building online businesses that run on auto-pilot is our jam. 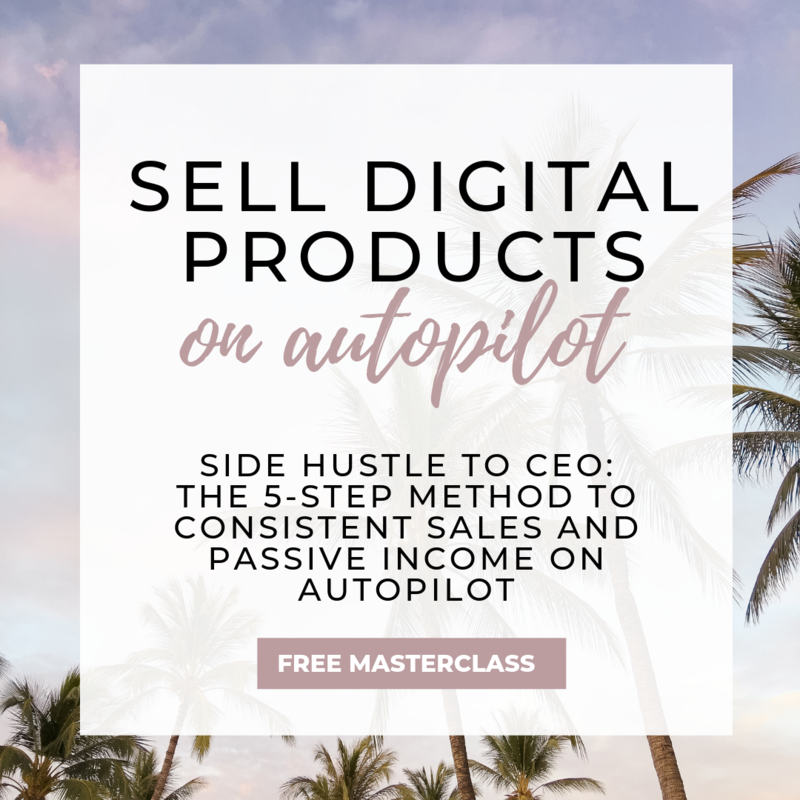 Ready to create your dream business using digital products and passive income? 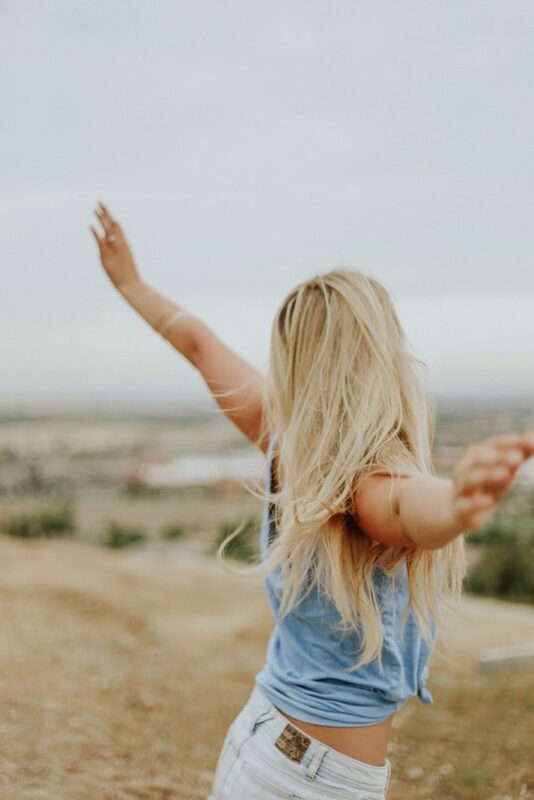 Want to create that business that gives you the freedom in your life to do what you want, when you want? The Passive Project is our flagship membership community that takes you from side hustle to CEO. 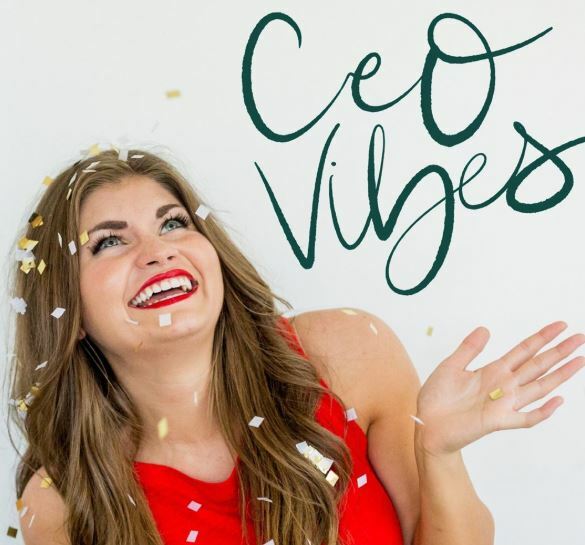 We go through how to use automated email funnels to create consistent sales in your business, how to scale, diversify, and build the company I know you’re meant for. Sign up for the free training to learn our 5-step method to building your passive income business, and get notified for the next time we open our doors to new members! Get the FREE training right here, and get notified when we open the doors! Are you an influencer or blogger and ready to diversify your income with ecommerce? 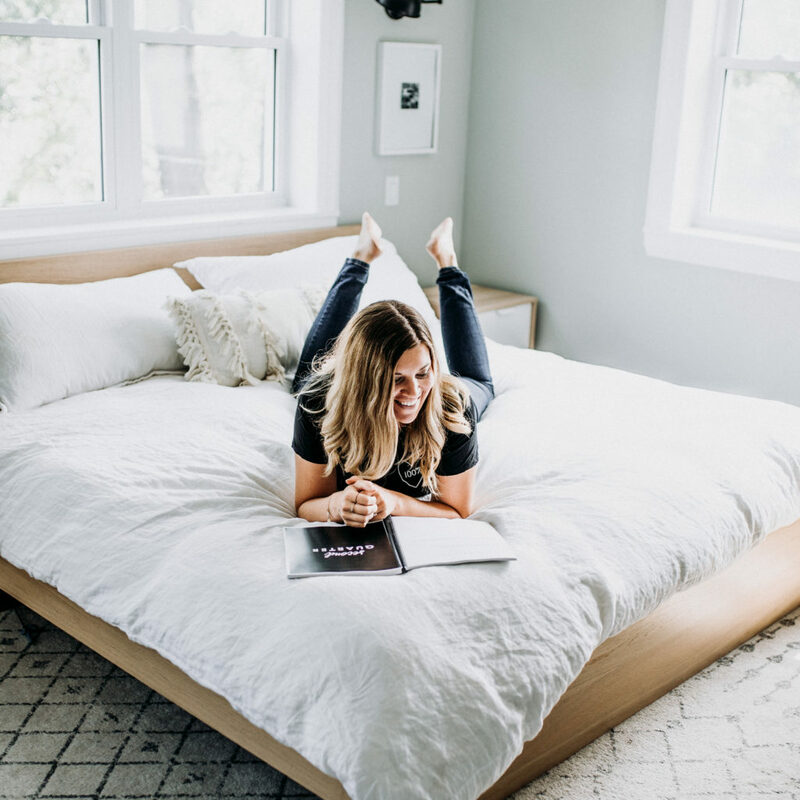 Launch Your Shop is our signature program all about how to create, launch, and market your online shop using print-on-demand and dropshipping (so it takes little investment OR time to get up and running!). 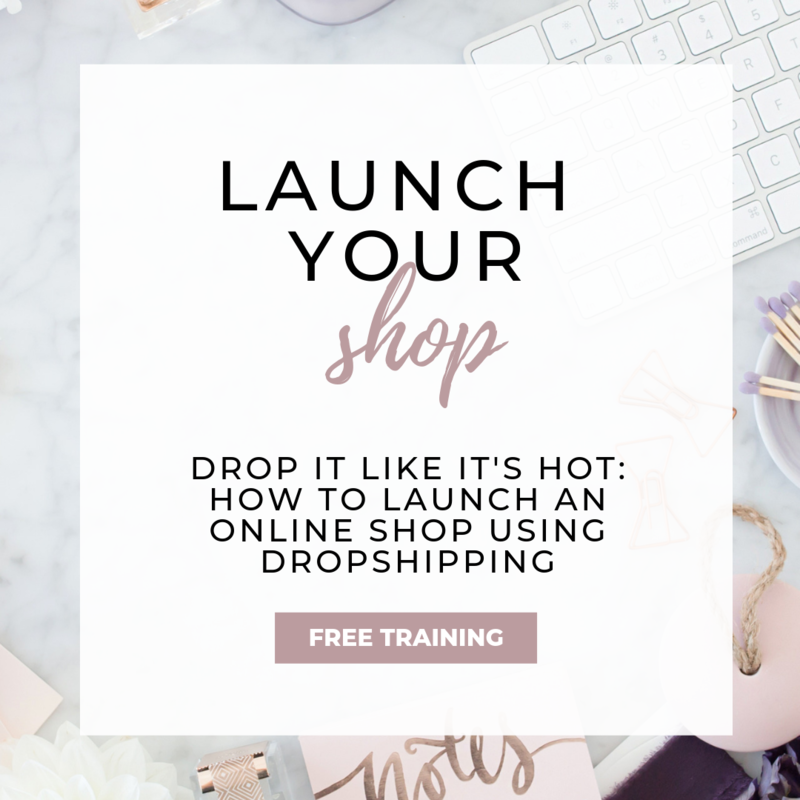 Sign up for our FREE masterclass, “Drop it like it’s hot: How to launch a shop using dropshipping” to learn more about how to launch your own shop and to be on the waitlist for when we open the doors to the program. 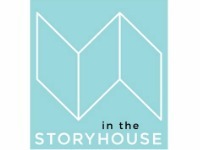 Snag your spot in the masterclass to learn more!! Hey blogger babe. Are you ready to have your most productive year EVER? 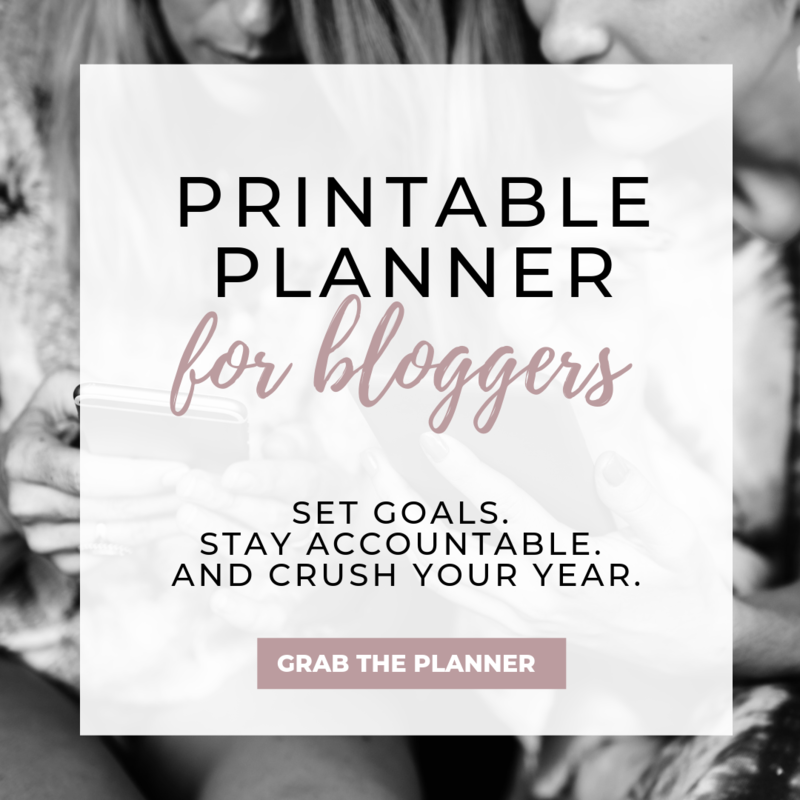 Grab the blog planner here.